I have just uploaded the full War in Haifa photo series in presentation format. The War in Haifa series was created by the talented photojournalist, Lenny M from Haifa (my beloved!) and documents the effects of the 2006 Second Lebanon War on Haifa. 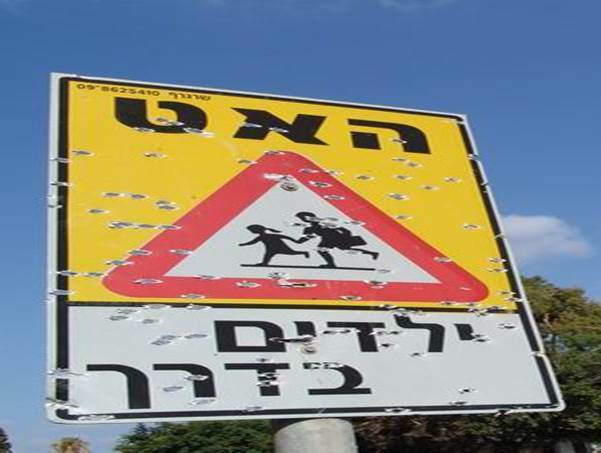 The War in Haifa series is more relevant than ever as Israeli towns, this time in the south are currently being bombarded by missiles. Israelis are expected to live in this reality and again, the world remains silent.